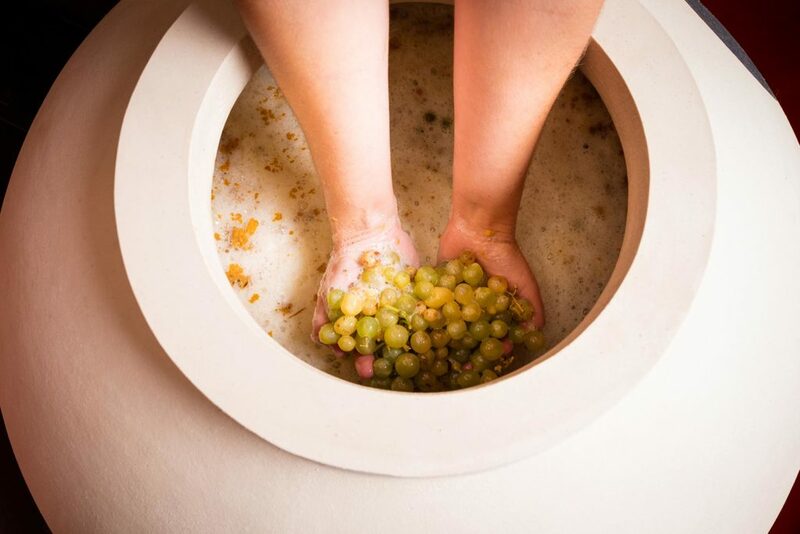 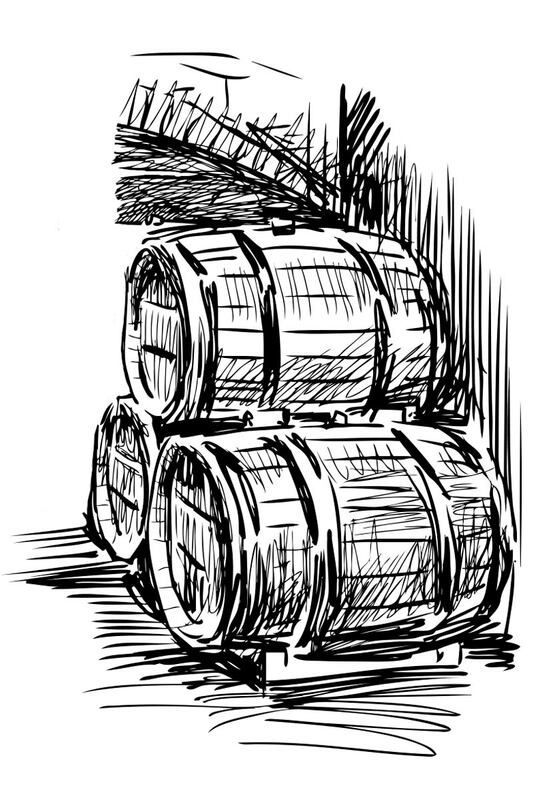 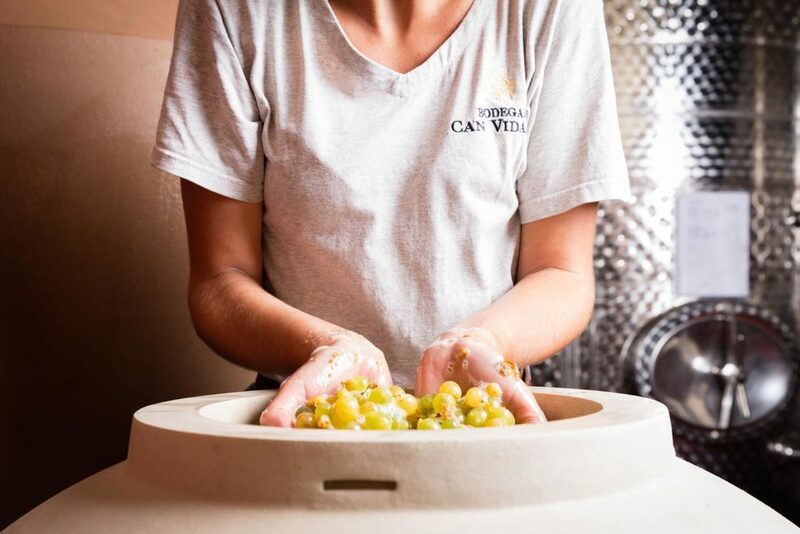 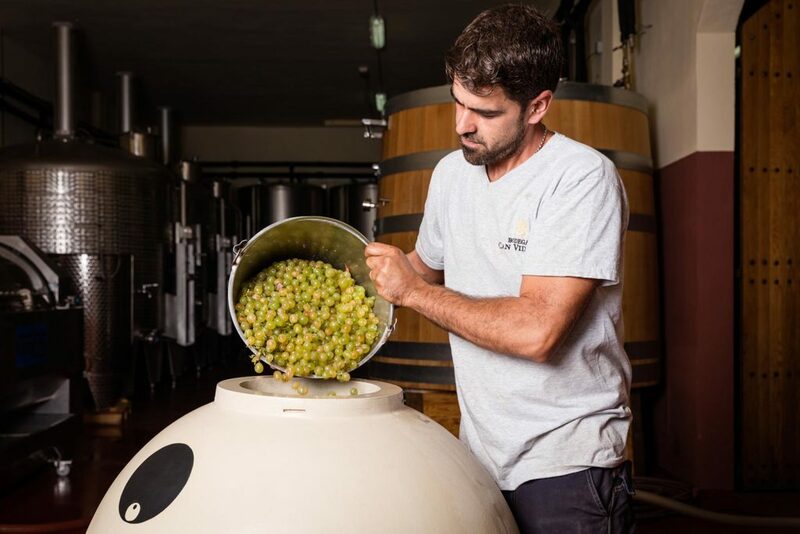 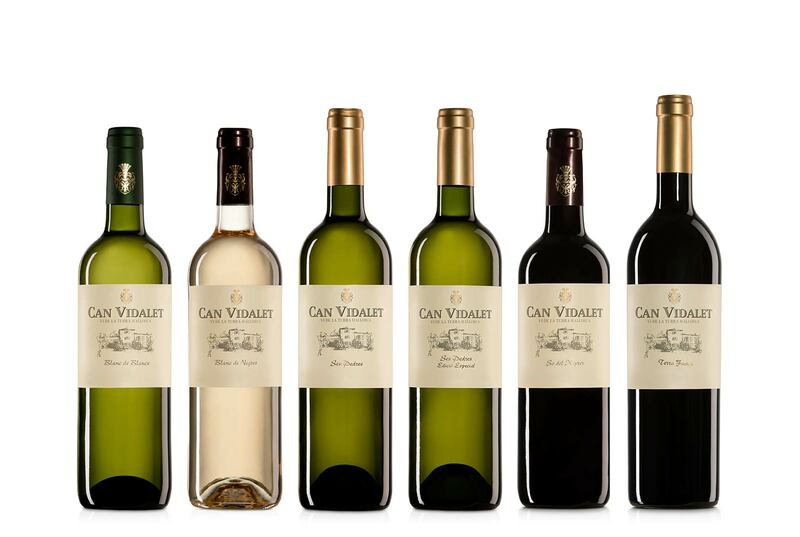 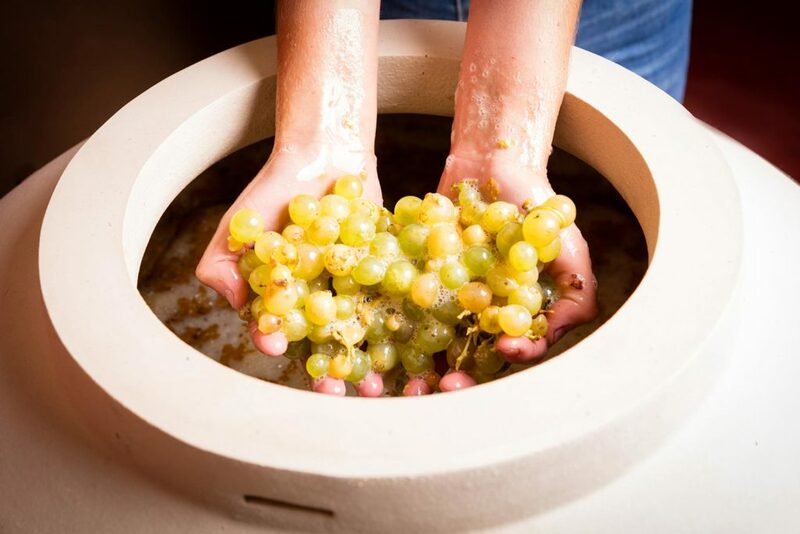 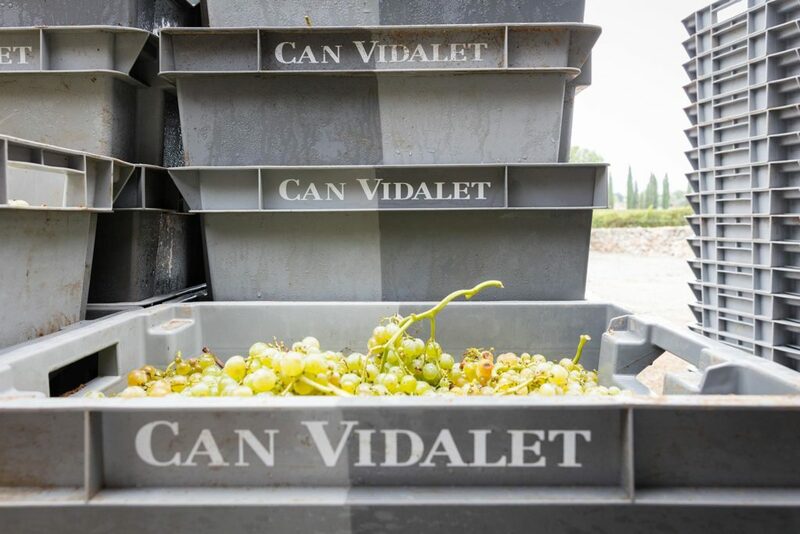 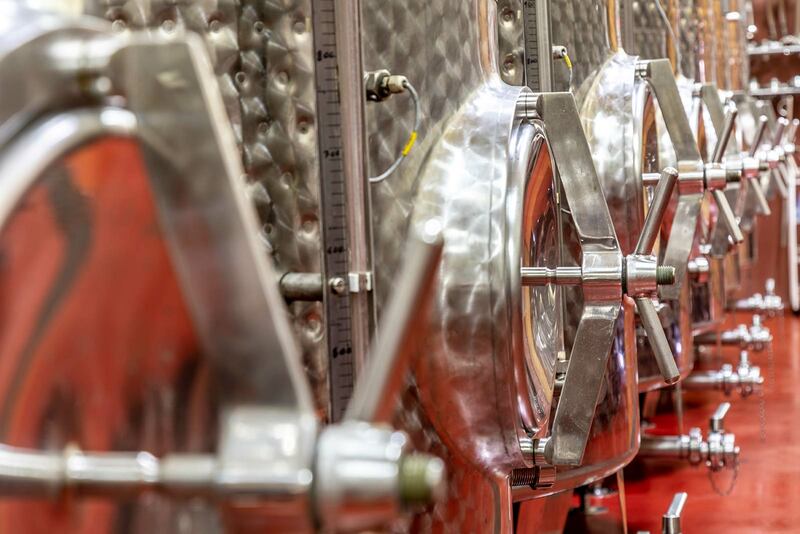 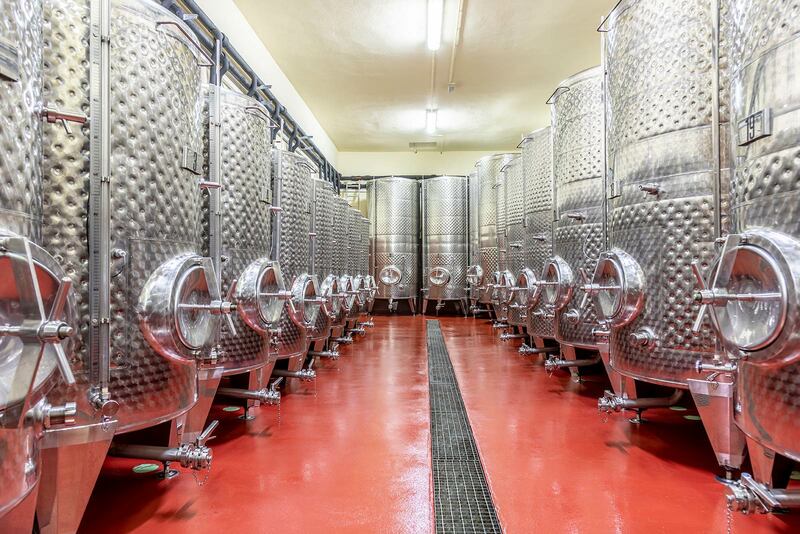 The grape juice comes from the grapes, harvested and selected by hand, fermented at a controlled temperature in stainless steel vats (white and red wine), French oak barrels of 700 L (white wine), truncated cone-shaped French oak barrels of 3000 L (red wine) and clay amphora (white and red wine). 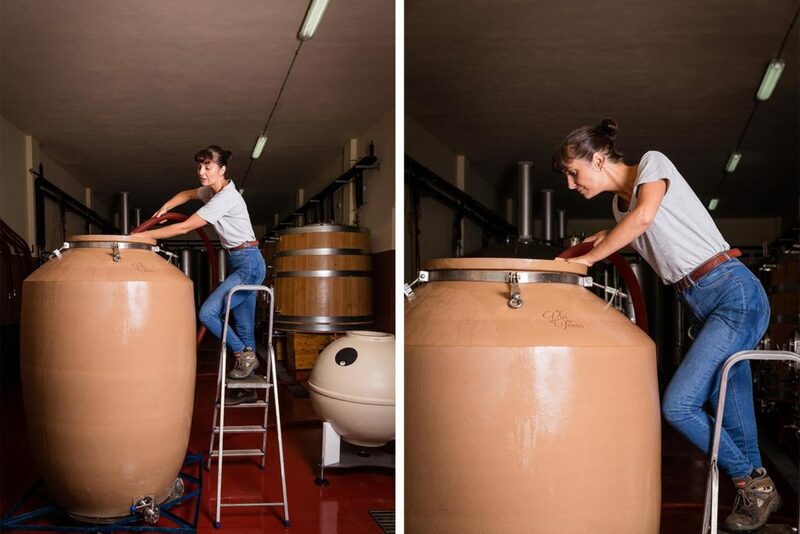 Our white wines rest and evolve minimum 6 months in 700 L French oak barrels and clay amphora and the same period in the bottle. 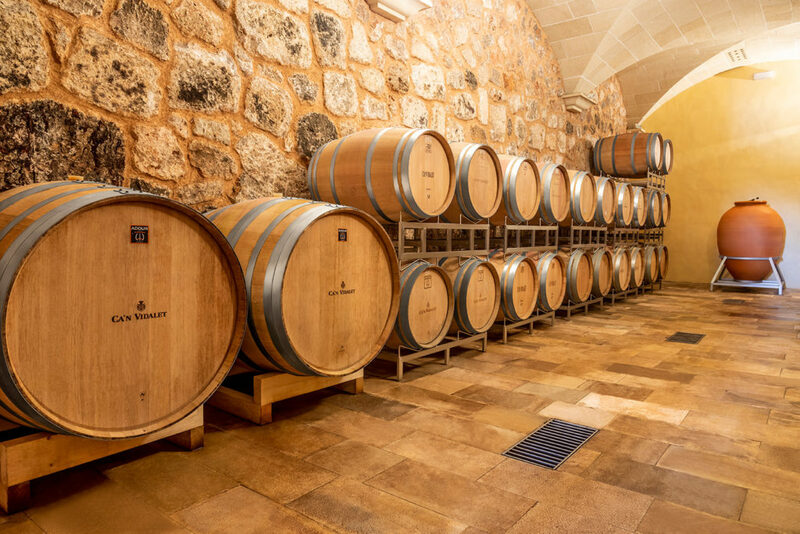 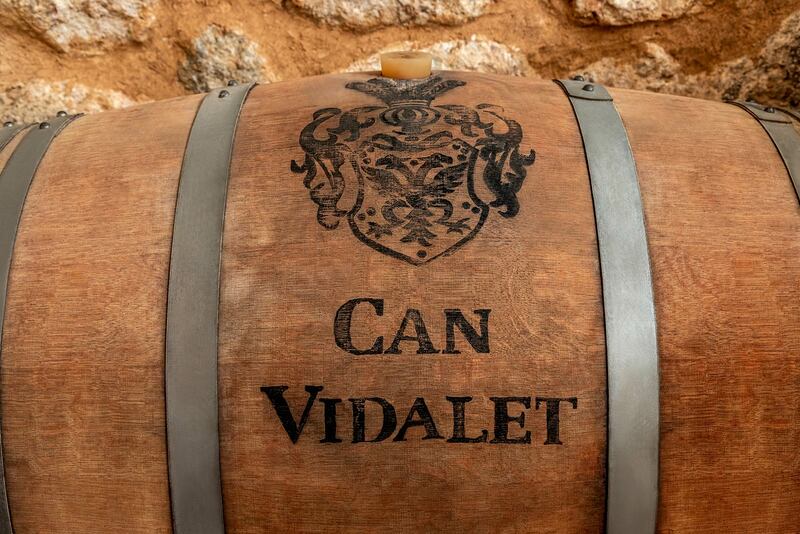 Our red wines mature from 15 to 18 months in French oak barrels of 225, 500, 700 L and clay amphora, followed by 15 to 18 months of bottle aging (in total for about 3 years before market release). 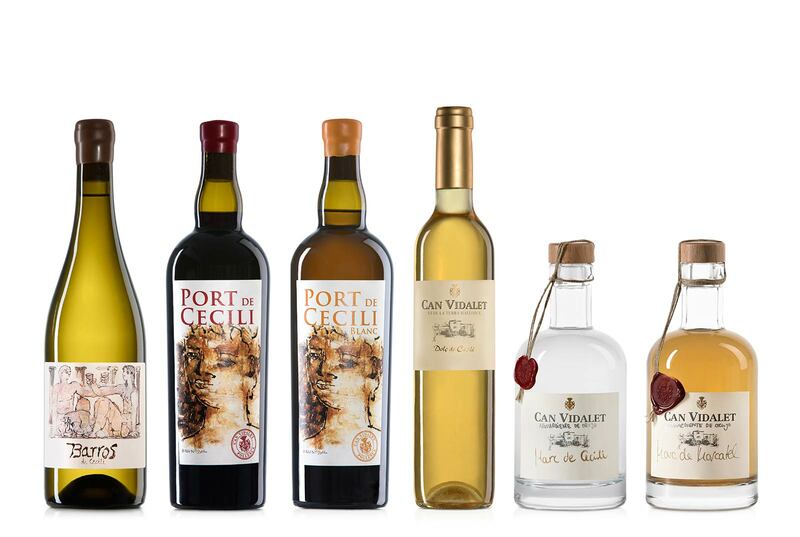 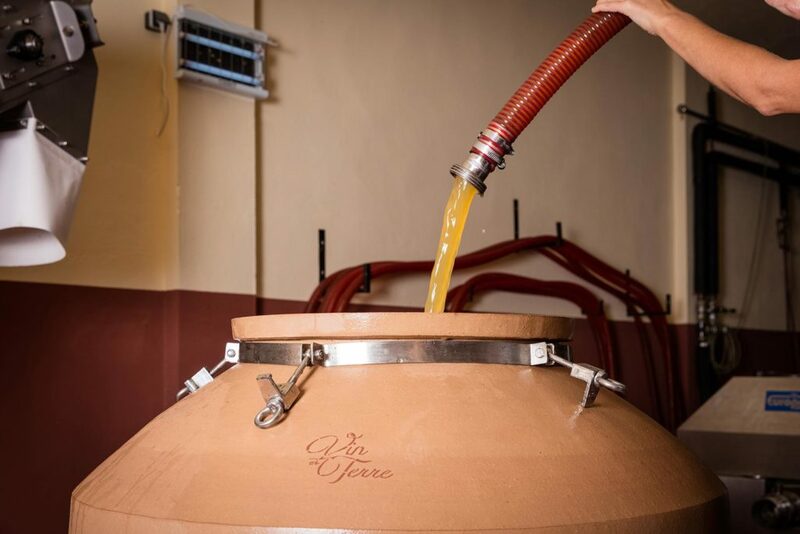 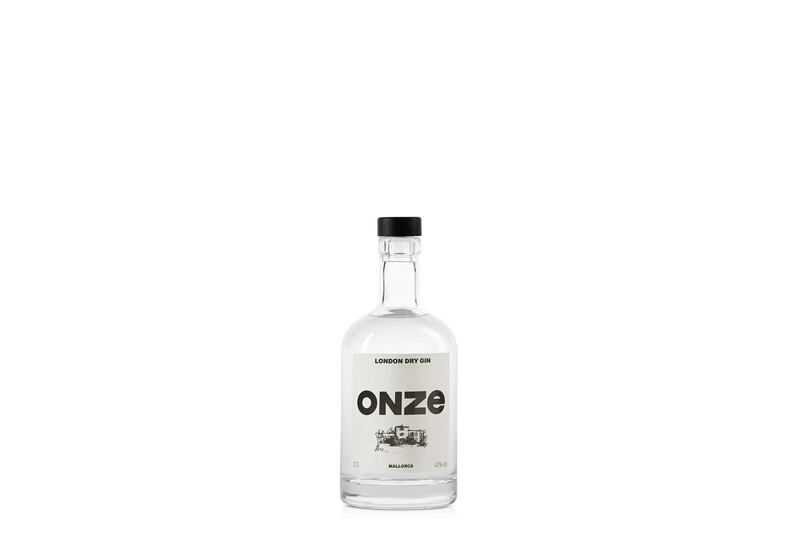 In our own still we produce spirits, which are the result of a selection of pomace from different grapes (white and red) and gin made from the finest botanicals and citrus fruits of the Sierra de Tramontana.